Snowbound! 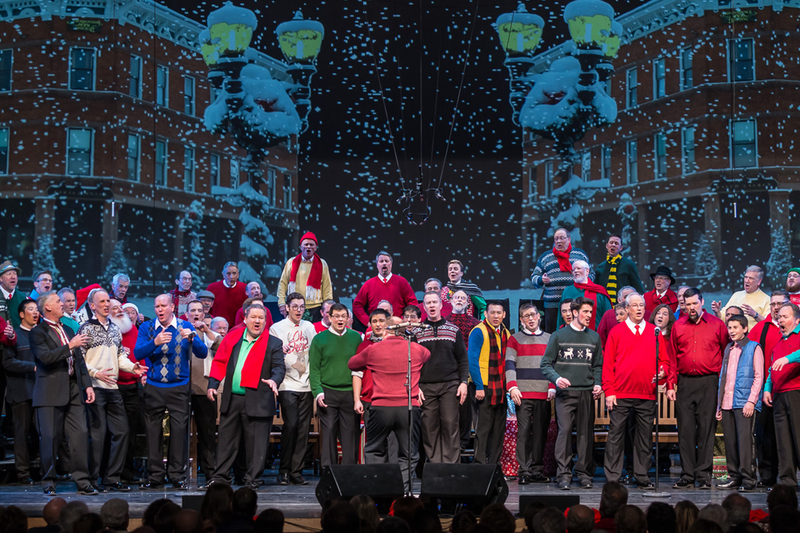 Sound of the Rockies Christmas Show – 7:30 p.m.
Join us for our annual Christmas spectacular at the University of Denver’s Newman Center for the Performing Arts. As always, our award-winning a cappella sound will make it an evening to remember! 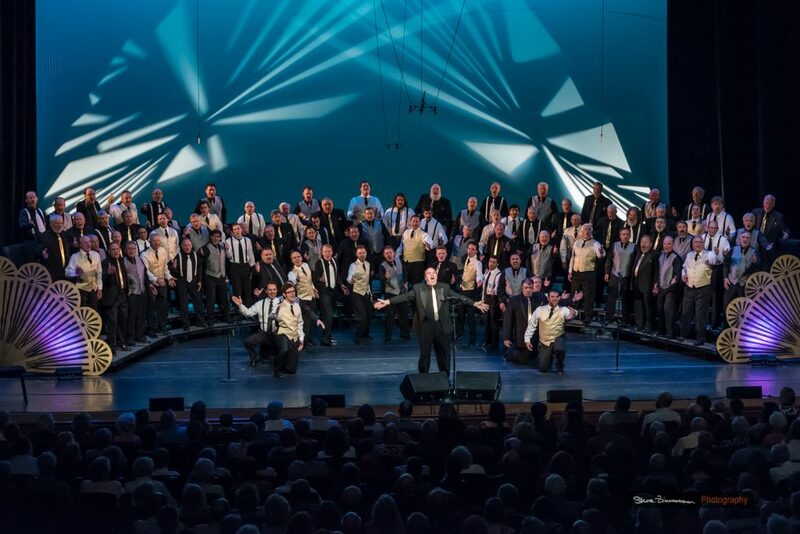 Sound of the Rockies continues its tradition of lively, family-friendly, holiday entertainment, presenting Snowbound! Flung together by unwelcome circumstances, an unlikely mix of travelers come to understand the power of the holiday spirit in Colorado. Snowbound! features a wide range of holiday music and a heartwarming seasonal message sure to de-ice even a Scrooge’s heart. The show features a performance by Collide Vocals, the current Acappellooza champions. Also, back by popular demand, the chorus will retell the Christmas story through music, prose, and visual displays.